Children as young as 2 start to become aware of differences among people -- starting with gender -- and to be sensitive to attitudes held by those around them. 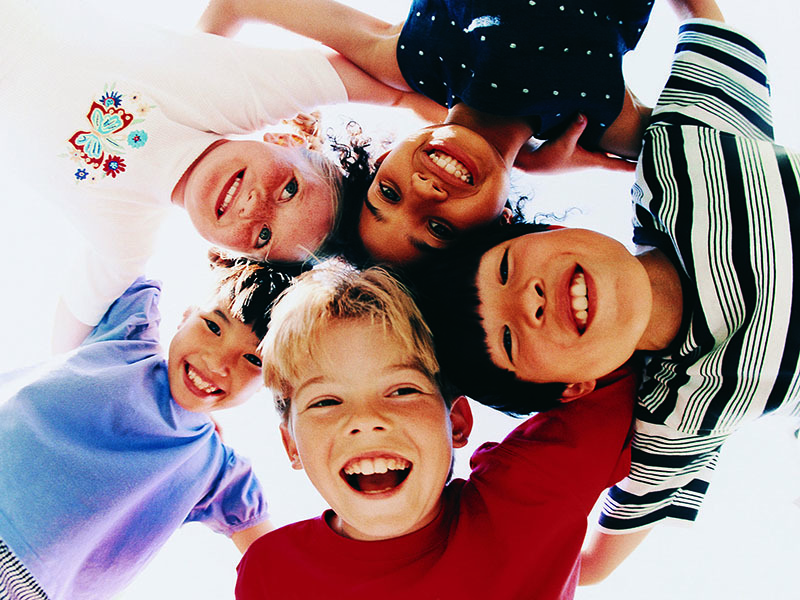 Experts believe that a child's cultural attitudes are set by age 9. That's why it's so important to teach kids to be good global citizens even before preschool. The first step to understanding other cultures is for kids to understand their own. Sharing your family history with your children can create a deep connection with you. It can bring them closer to your parents, grandparents, and aunts and uncles who are still alive. Tell your kids about your heritage, including values, beliefs, traditions and customs, and about the countries your ancestors came from. Next, introduce your kids to other cultures through music, books and even food. Cultural fairs and festivals are a fun way to explore traditions from other countries. If you live in a city with ethnic neighborhoods, make time to visit them. These excursions are also great opportunities to teach kids good manners and polite reactions when they see differences in others, whether it's the clothes they wear, the food they eat or any unfamiliar customs. When children are taught to understand these cultural differences, they're not only more likely to accept them, but they'll also be more socially confident and comfortable with their own culture.